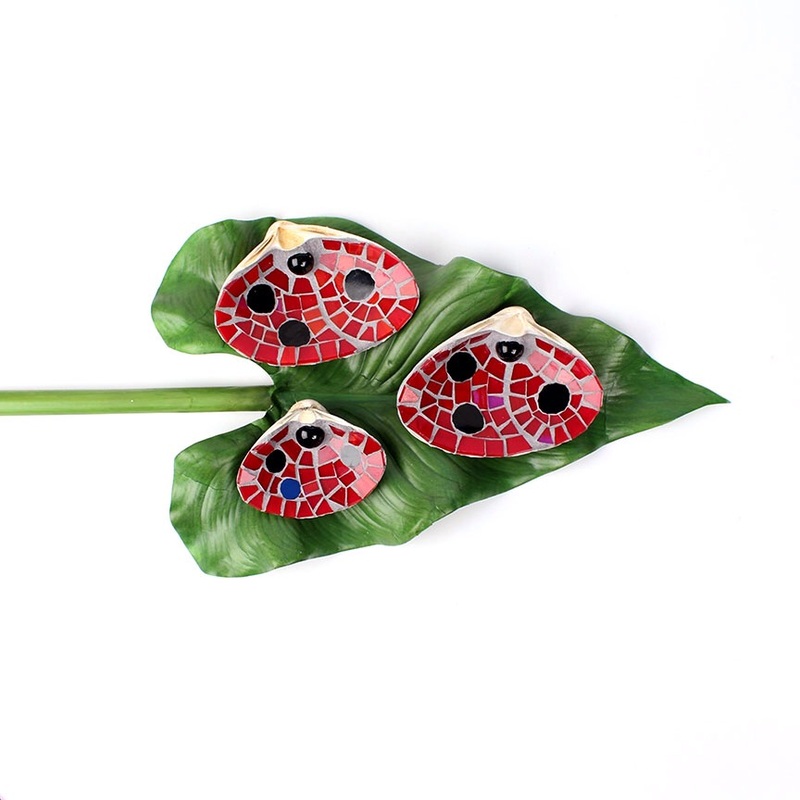 If you love these adorable ladybug ring dishes as much as we do, then you’re in luck! They are now available at @blackstonesboston – both their Charles Street and Back Bay locations. Inventory is limited, so grab them while you can!